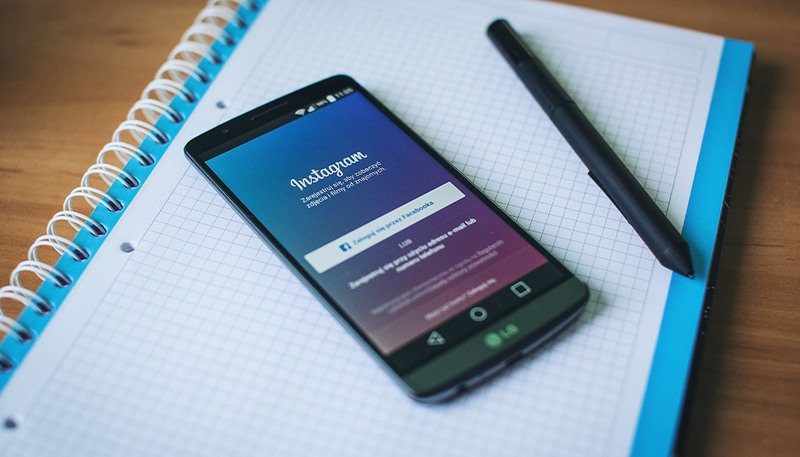 Instagram should be an intricate part of building a distinct and winning personality for your business. Combined with other forms of social media, your website and your advertising, you are given a great opportunity for molding how your business is perceived by your customers and potential leads. Are you trying to convey lightheartedness, seriousness, or some other “feel”?